According to the situation as grasped by the National Police Agency, the number of evacuees from Fukushima, Miyagi, and other prefectures that have been greatly impacted continue to increase. Numerous evacuees currently find themselves having no choice but to live in evacuation sites which have multiplied in many prefectures. 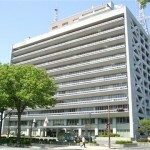 In response to such severe circumstances, Tenrikyo Disaster Relief Headquarters set up an office to accept displaced persons on March 22 (Shinsai hisai-sha ukeire taisaku-shitsu). 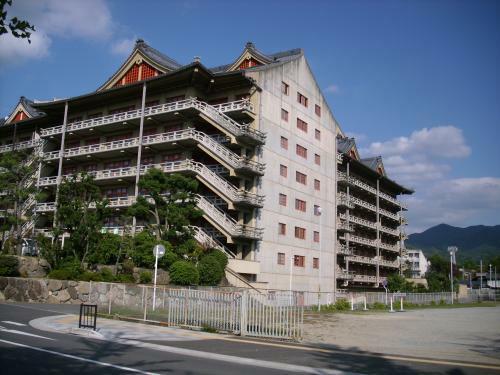 In cooperation with Tenri City and Nara Prefecture, the office has extended an offer to local governments to accept up to 3,000 displaced persons at various Tenrikyo-related facilities in Tenri City, Nara Prefecture, until September 2011. The above offer has been extended to 3,000 displaced followers and non-followers alike. 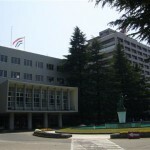 Elementary and junior high school-age students will have the option to attend Tenri City public schools. Room and board is free through September 2011. Arrangements may be made for anyone needing extension beyond this date.